At St James Hope, we consider ourselves a “work in progress” with many ideas of developing our connections with our local community and are very proud of our welcoming reputation. Our mission statement “HOPE IS WHERE WE ARE AND HOPE IS WHAT WE HAVE!” was not arrived at by chance. 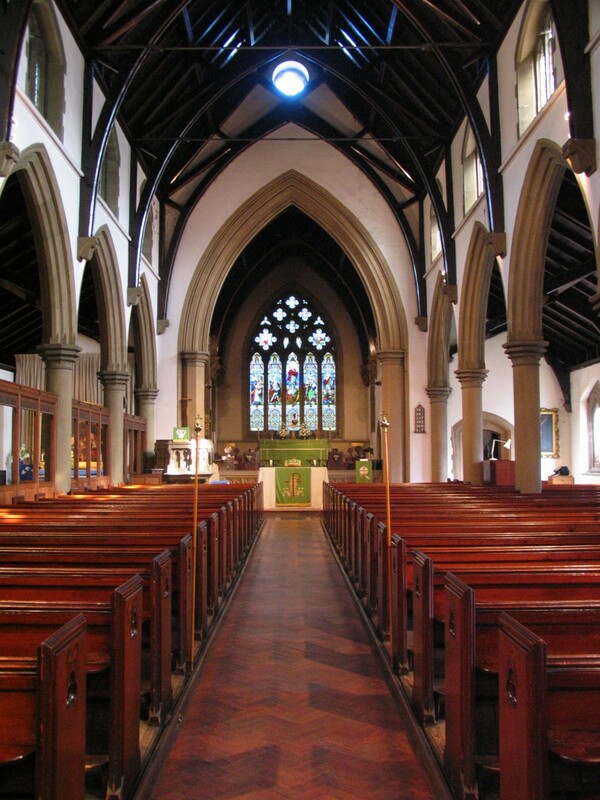 St James (Hope) Church is a grade II listed building. 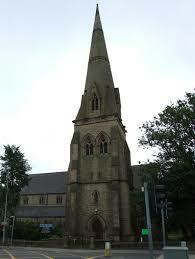 Built in 1861, in the English Gothic style of the 15th century. There are some magnificent stained glass windows. The West window of St James Church, Hope is of particular interest, being one of the finest examples of the Belgian artist Capronnier. Advance Notice of the dates and times of our services throughout Easter - Please note the various times and locations.